Incoming freshmen are assigned a specially trained advisor who provide 1:1 support for every student through high school graduation. Our advisors are in continual contact with students and families, administering personalized academic and social emotional support throughout the year. We hold Peninsula Bridge High School Academy sessions on Saturdays from 9:00 am - 2:45 pm. Each session includes 3 sets of 90 minute workshops on high school success skills, college and career readiness, and social emotional skills development with Project Wayfinder curriculum. The Peninsula Bridge Homework Club meets every Tuesday, Wednesday and Thursday after school during the school year. These sessions provide our high school students a safe place to complete assignments and access academic support provided by contracted tutoring services and corporate volunteers, as well as the opportunity to meet with their individually assigned Peninsula Bridge Academic Advisor. We seek to find new and exciting ways to engage our High School Academy students during the summer. 100% of our high school students are enrolled in collegiate summer programs, academic classes, corporate internships, local jobs or community service projects. Our High School Leadership Committees were developed to better incorporate student and family feedback in our organization. These committees have proven pivotal in strengthening the Peninsula Bridge community and program. 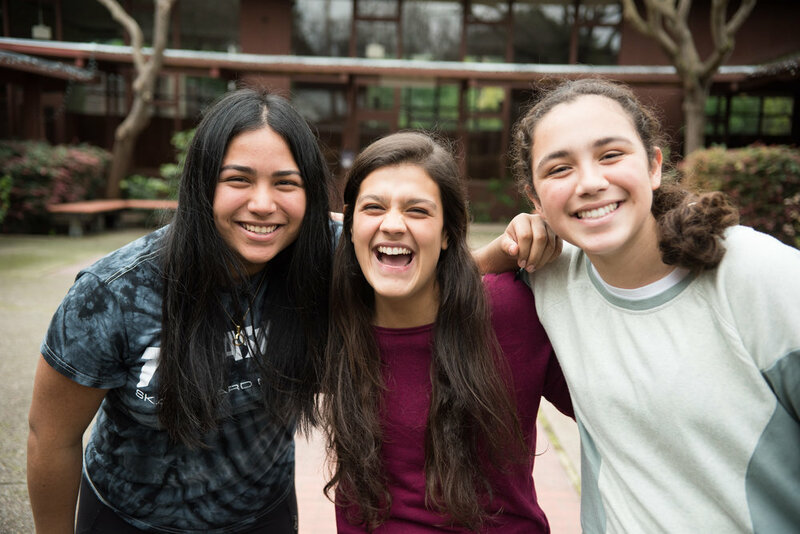 As a direct result, we now now offer: Finals Review for Students, Family Game Night and, one of our most popular events, The High School Academy End of Year Barbecue. As always, we include families in workshops and 1:1 meetings too.